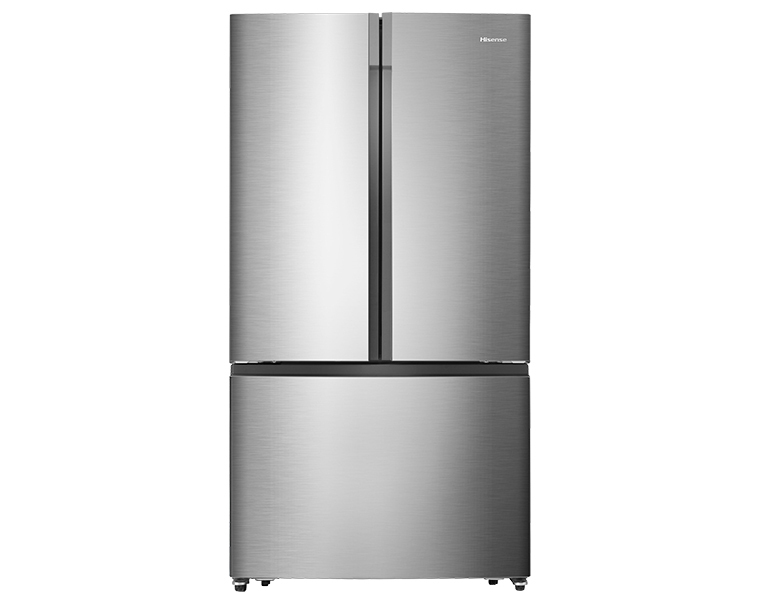 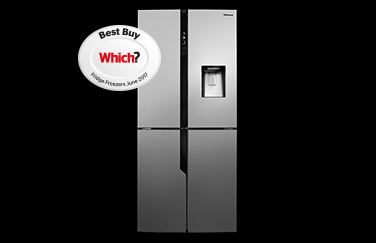 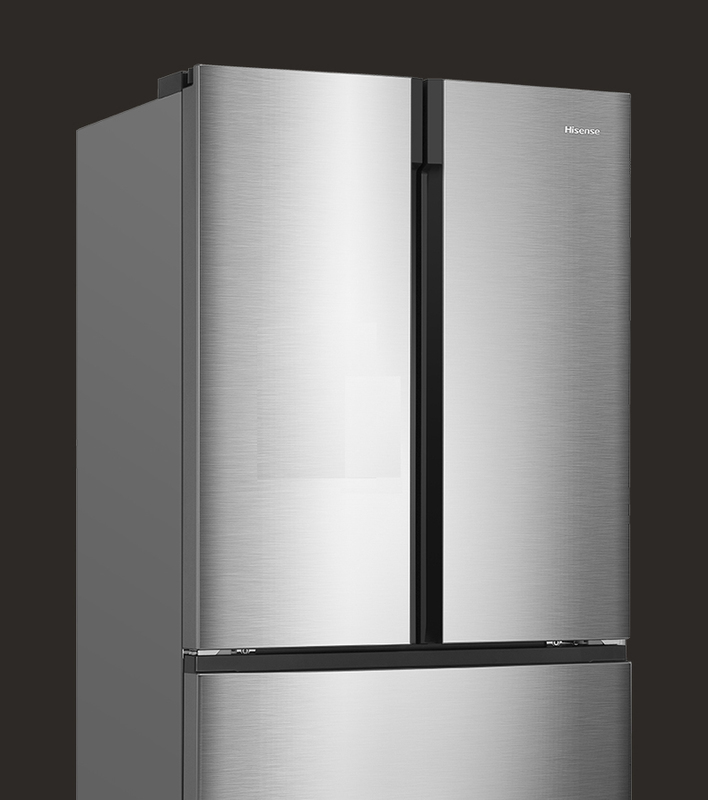 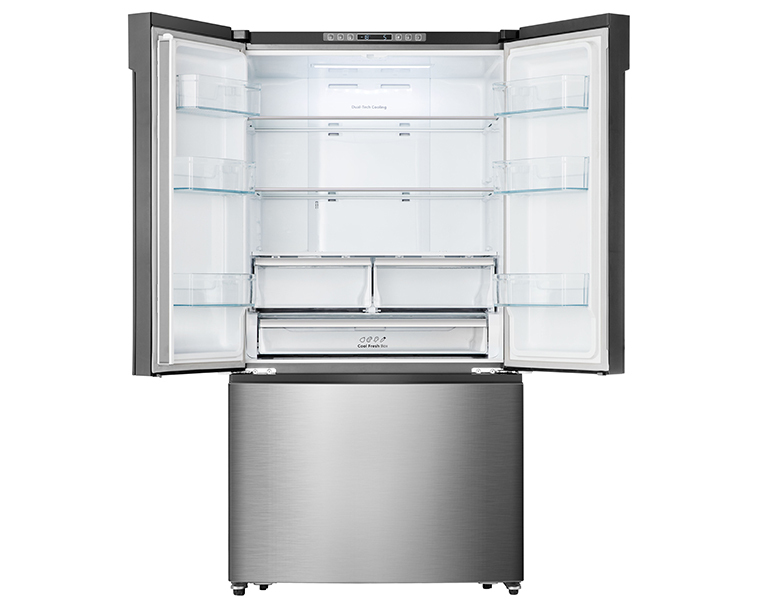 With an incredible 528-litre capacity, this Multi Door, stainless steel look fridge freezer is a great choice for large households. 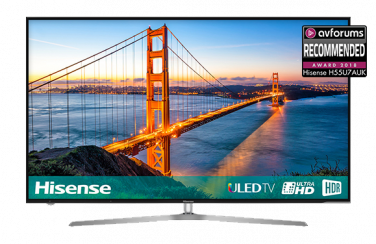 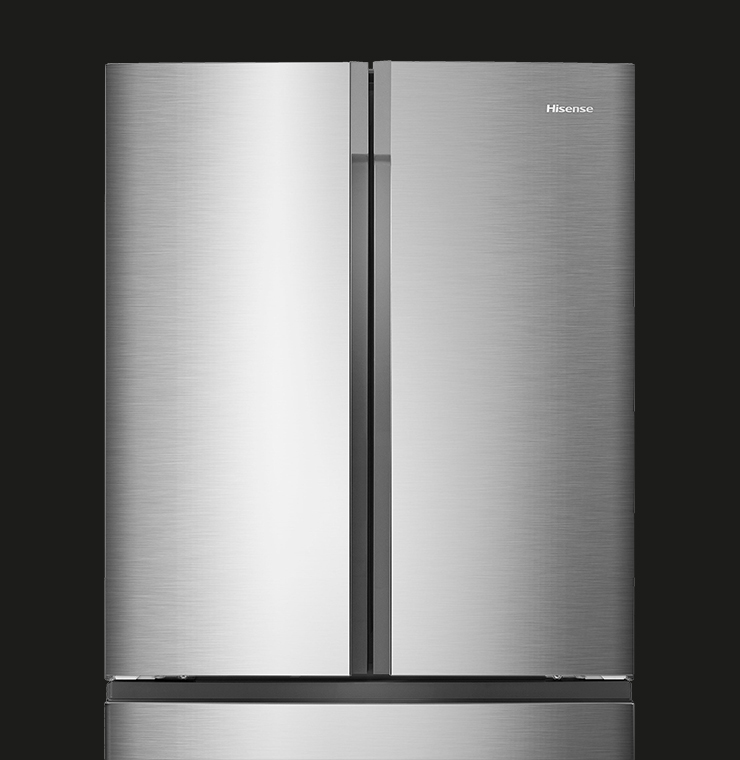 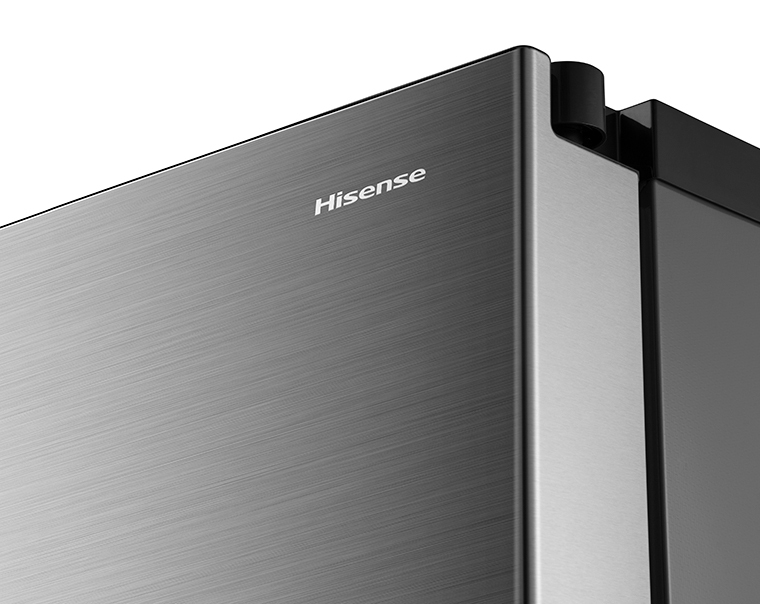 Aside from space, the stylish Hisense RF715N4AS1 comes with a built-in LED Display and Touch Electronic Control panel which lets you take complete control over your fridge freezer’s features. 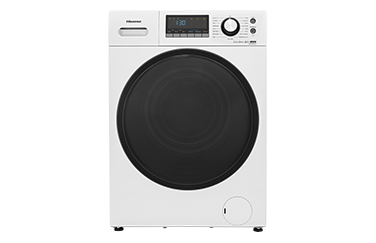 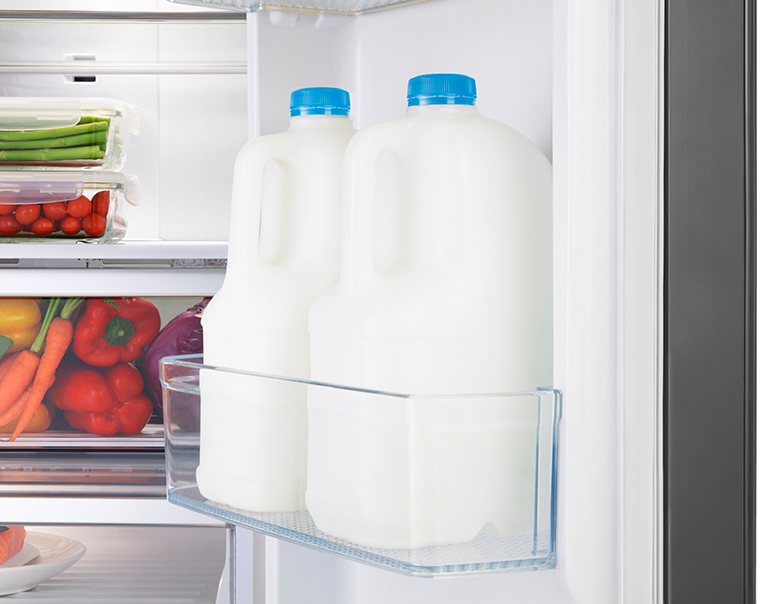 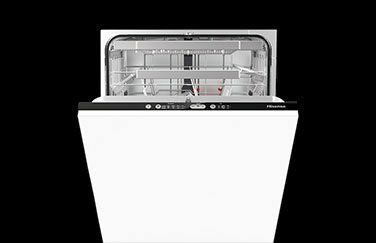 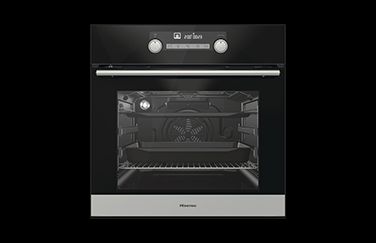 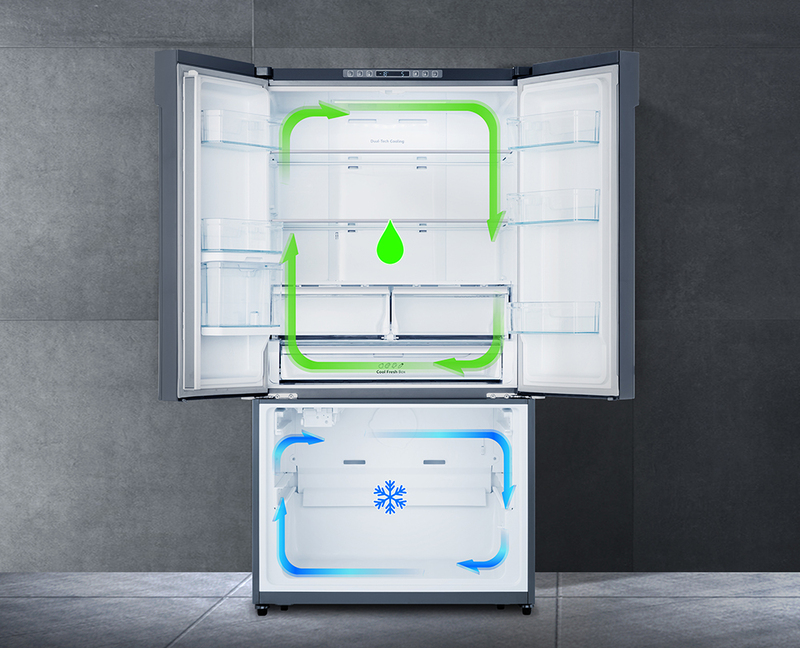 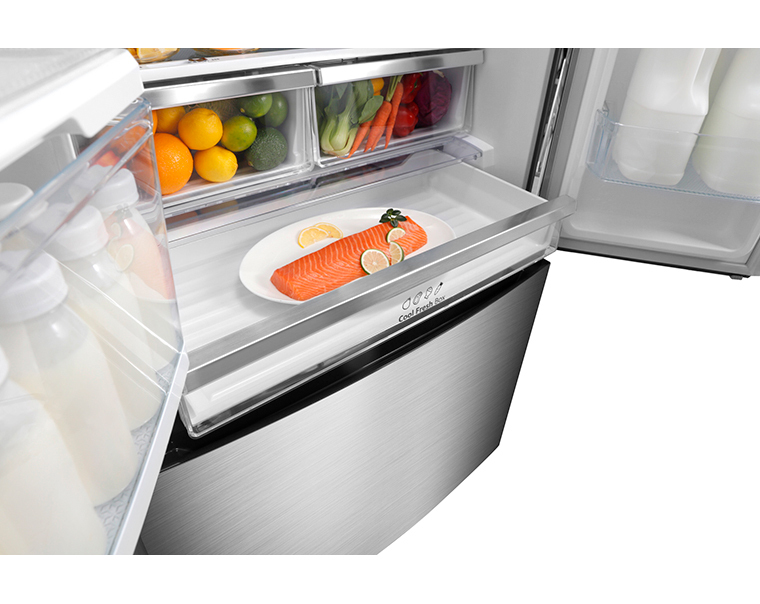 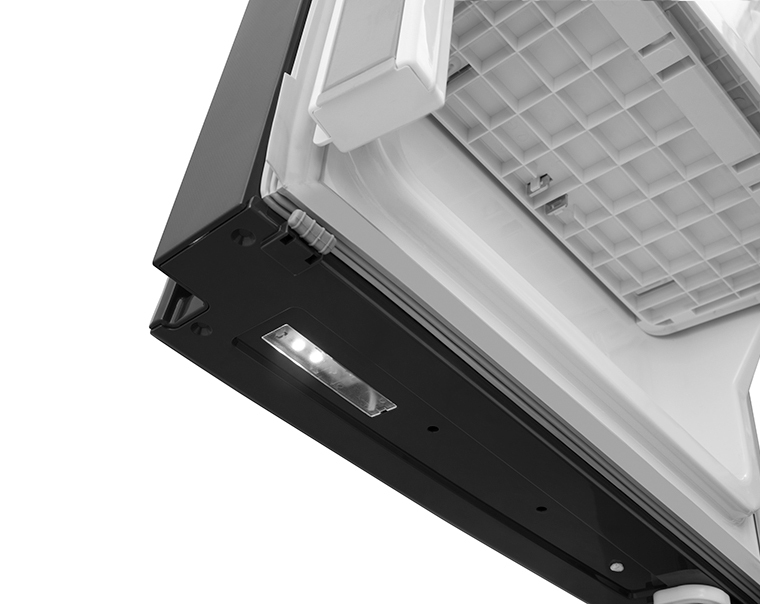 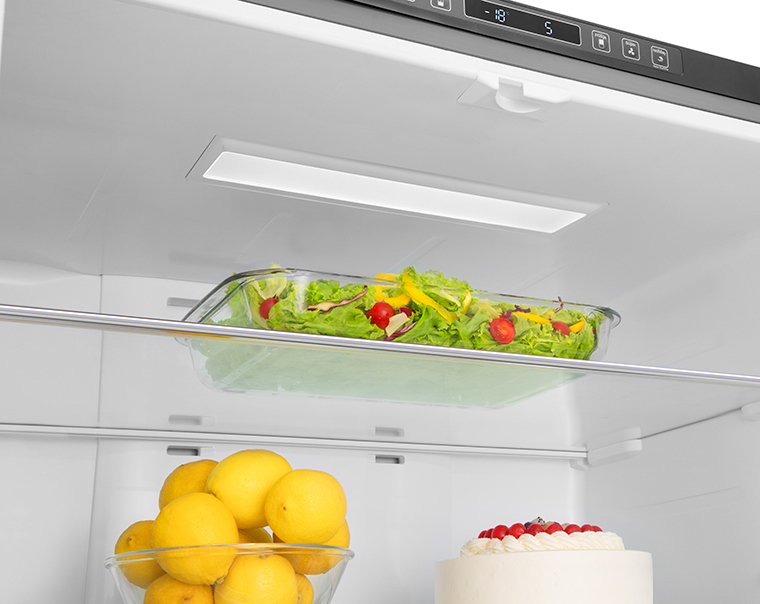 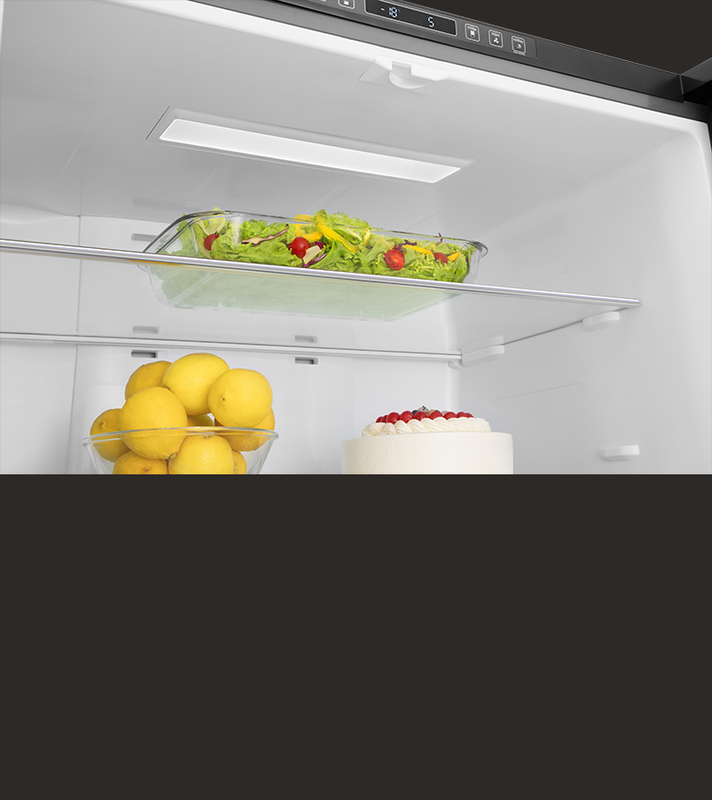 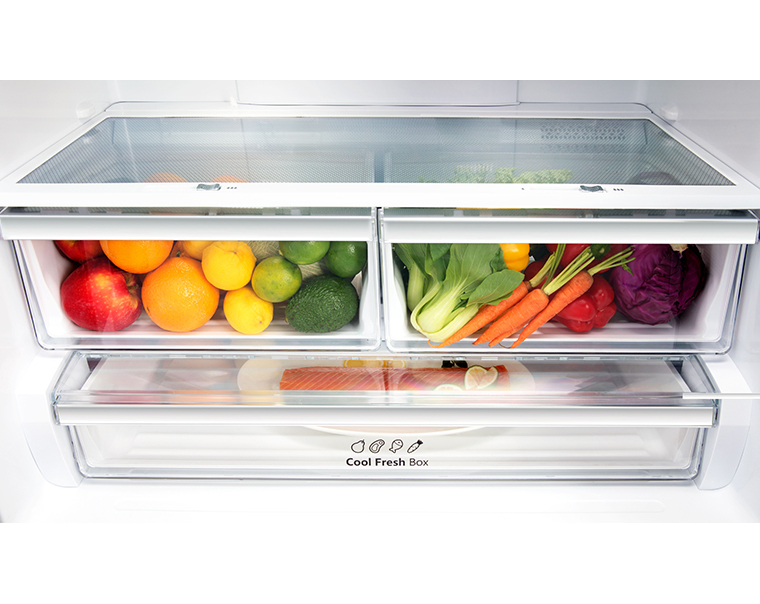 The Dual-Tech Cooling system runs throughout the whole fridge freezer, helping to maintain the ideal humidity levels in each compartment, which helps to prevent odour transfer and stops food from drying out too soon. 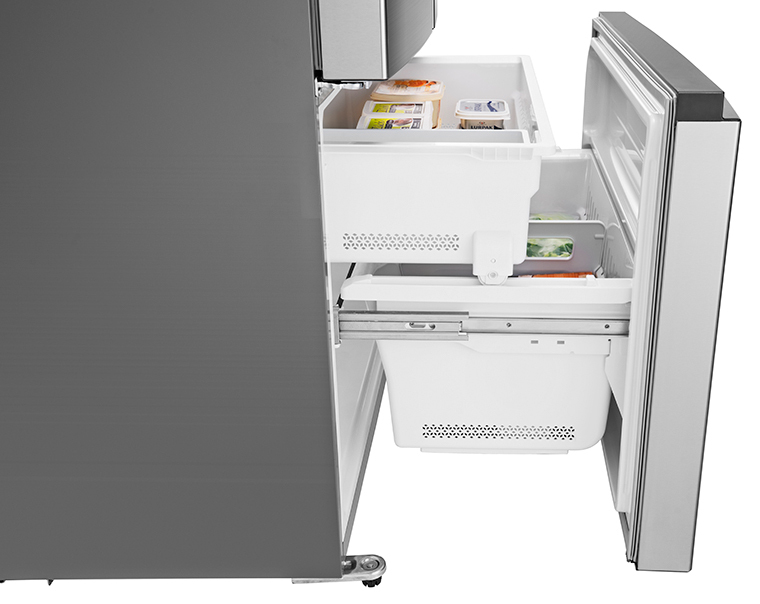 With a dedicated pantry drawer, this is an ideal area to store all your deli foods. 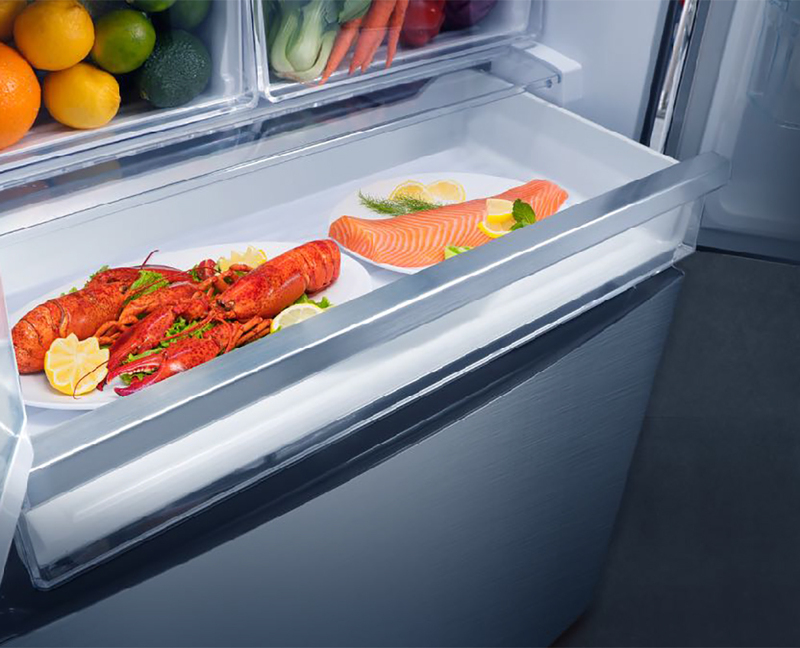 It’s a perfectly suited environment, and offers a more hygienic solution to extend the life of fresh meat, fish, cheeses or fruit and vegetables in a wide extended space.